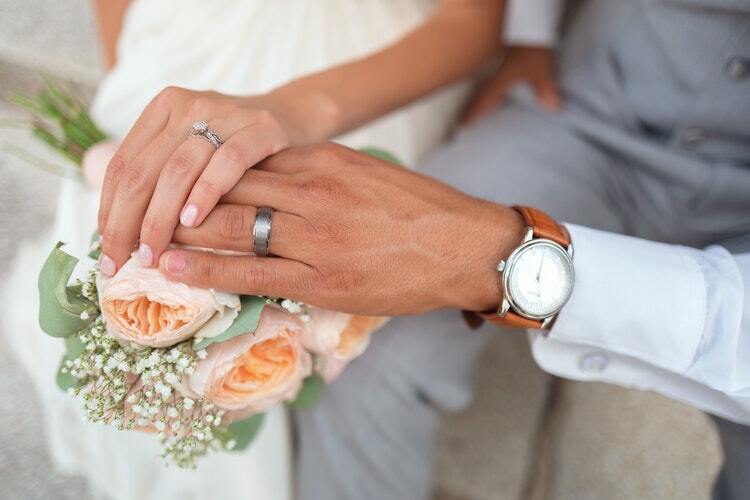 After getting married, it is common for couples to take title to one another’s bank accounts, brokerage accounts, personal property, and other assets as joint tenants with rights of survivorship (JTWROS). An asset that is titled as JTWROS is owned by at least two people with each party (or tenant) having an equal right to the asset. Each tenant is also afforded survivorship rights in the event one of the other tenants passes away. For example, if a married couple owns a bank account as JTWROS and one spouse dies, the surviving spouse automatically inherits sole ownership of the account. Although this may seem like an easy solution to owning your assets and avoiding probate, there are some pitfalls to holding property as JTWORS, especially if you are married. When two people own an asset jointly there can be problems, especially when a relationship is not stable. This is because neither party has the ability to encumber (that means sell or refinance, among other things) the property without the other party’s consent. There may also be additional concerns when dealing with bank accounts because since both people have unrestricted access to the account, either party could go to the bank and drain the account without the consent of the other. There are also issues with attempting to using JTWROS as a probate avoidance tool. When one spouse passes, the surviving spouse assumes control over the asset and may not follow the deceased spouse’s wishes regarding the distribution of the property. This is particularly risky when it comes to inherited or separate (non-marital) property, like a farm or ranch that’s been passed down the generations in the deceased’s spouse’s family. JTWORS can also cause serious issues in the event of a divorce. Moreover, if the married couple entered into a prenuptial agreement prior to marriage, holding assets as JTWROS may run counter to the agreement and result in an unintended outcome. Proper estate planning, including creating a trust in which to hold the asset, can allow for better control and protection of the asset. Whether it be because of creditor issues, divorce, incapacity, or death, the right estate plan will ensure that you and your spouse will be able to continue enjoying the asset as intended with a minimum of taxes and court costs. For all these reasons, it is important to consult with an estate planning professional to understand your choices when it comes to choosing how to title property. If you recently got married or are acquiring additional assets with your spouse, contact us right away to learn about your options. Understanding your situation and identifying your legal needs are the foundation for working together to pursue solutions, proactively avoid problems, and deliver results. We are ready to help address your legal needs and for you to experience the difference a law practice built on relationships really makes. This website may constitute a legal advertising. No attorney client relationship is formed unless and until an attorney-client services agreement is signed and payment is tendered.